Learn to Play Day, March 31st and Live @ Dawkes Gig #2! 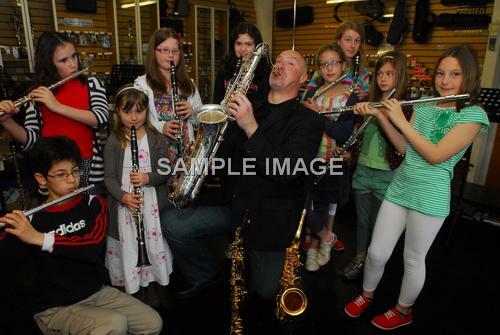 March 31st 2012 saw the first ever ‘National Learn to Play Day’ and Dawkes were commited to doing their part to help inspire and create new musicians in the community. Free taster lessons were available throughout the day to visitors young or old. We saw people aged 5 to 80 and gave over 60 people tuition on the day, everyone left able to play ‘hot cross buns’ and we even heard a few scales starting to come out. We were helped out by 3 or 4 local teachers who generously gave their free time to help people play and encourage new beginners, we’d like to thank Jon Woodhouse, Rachel Riordan and Michaela Bell for their time.